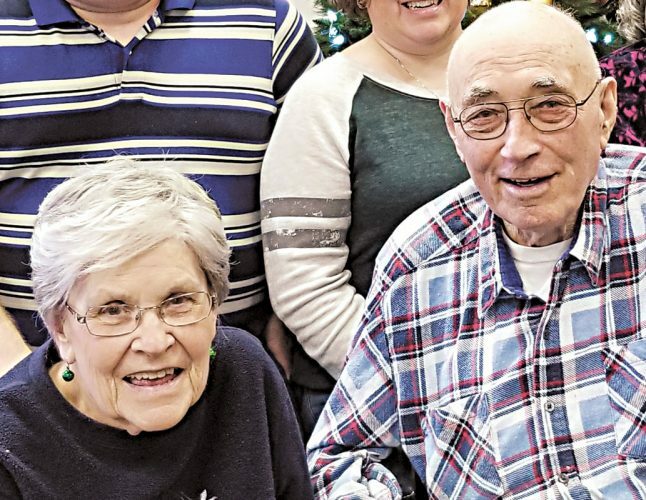 Ernst and Edeltraud Wahl celebrated their 65th wedding anniversary Saturday, Dec. 1, 2018, at the Pioneer Mill Restaurant, Tiffin, with a dinner party hosted by their children. 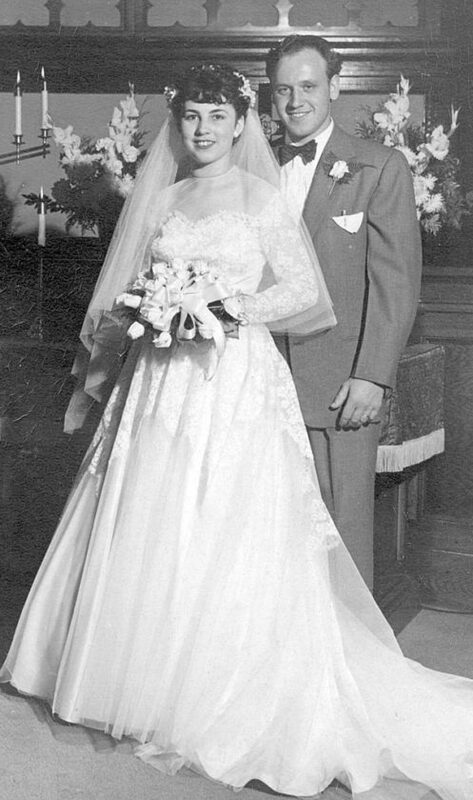 The couple was wed Nov. 28, 1953, at St. John’s United Church of Christ, Tiffin. 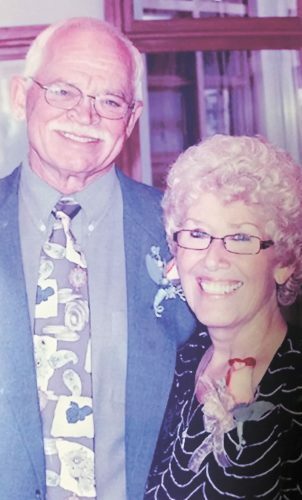 They are parents of three children, Michael Wahl, D.D.S., of Colorado Springs, Colorado, Karin Walker of Sylvania and Tom Wahl of Tiffin. 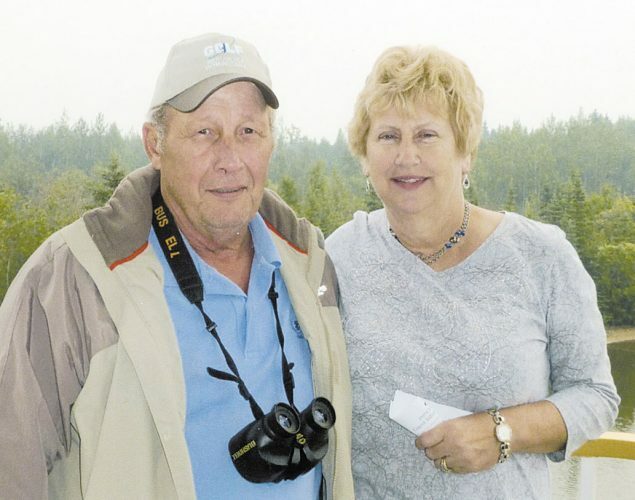 They are grandparents of eight grandchildren and two great-grandchildren.